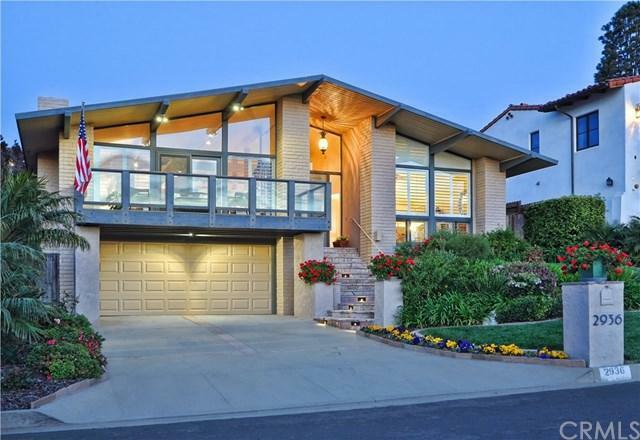 Welcome to this impressive mid-century modern home located just a short walk from the bluffs in Lower Lunada Bay. Built as a 5-bedroom home by Young and Remington, this updated home currently offers 3 bedrooms + a den/office or 4th bedroom and 3 bathrooms. 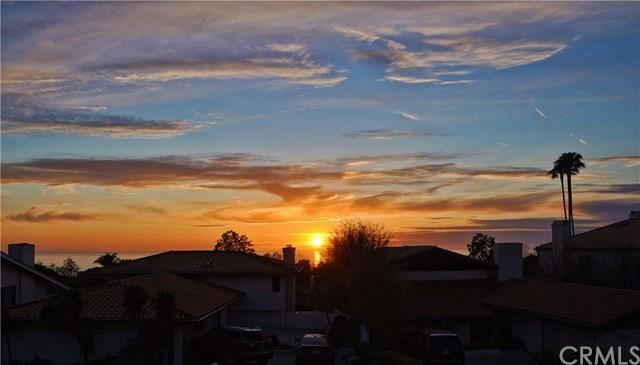 Astute buyers will immediately recognize the meticulous condition of this unique home. Walk through the front door and notice the bright and airy open-concept great room featuring a large kitchen w/ stainless steel appliances, center island and a wraparound bar with room for seven stools. 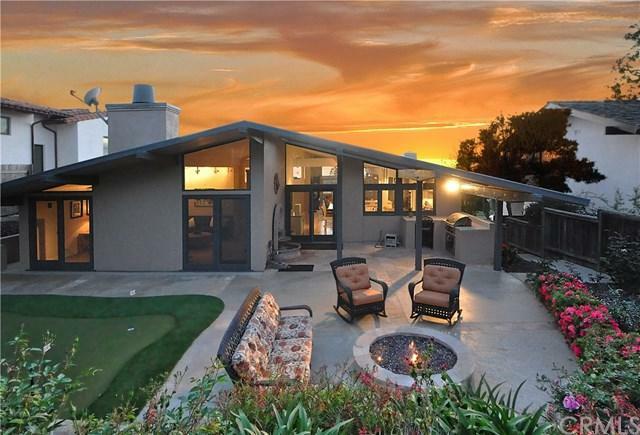 The kitchen overlooks the formal dining room, spacious living room w/ a fireplace, and an expansive front deck; all with views of the sunset, sky and Pacific Ocean. The family room has two sets of French doors out to the yard, an impressive fireplace, built-in media center and a built-in desk serving as office area. Out to the backyard you find yourself in what feels like your personal botanical garden. You+GGll notice the awesome entertaining space which includes an outdoor kitchen area with built-in BBQ, an in-ground firepit and a putting green to sharpen your skills before heading out to one of the many renowned golf courses in the surrounding area. Enjoy the spacious master bedroom that also offers sunset and ocean views. The upscale en-suite bathroom has his and hers closets, sinks and showers. Downstairs there are 2 beds, 1 bath, laundry and 2 car garage. 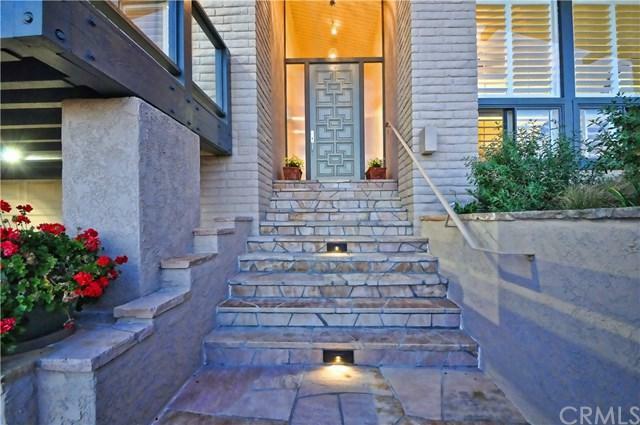 Don+GGt miss out on this beautiful home in a prime-time location.